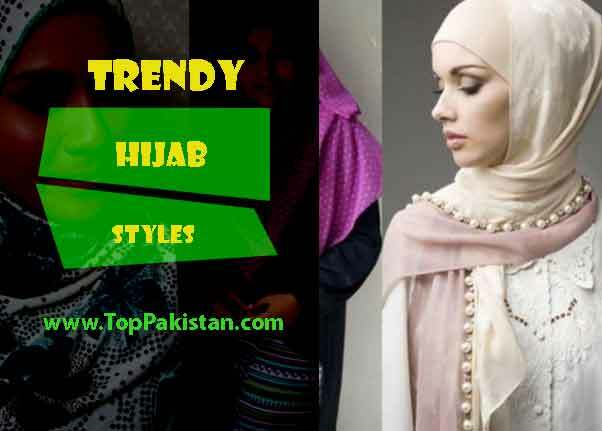 As we know, every girl wants to look fashionable and stylish. 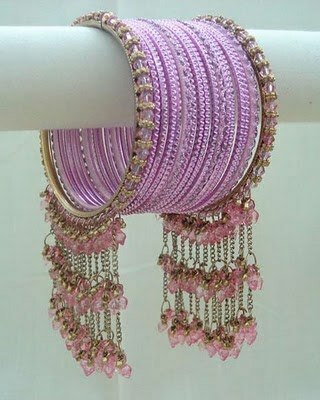 Present era is called era of fashion so people put lots of focus on looking pretty and gorgeous. 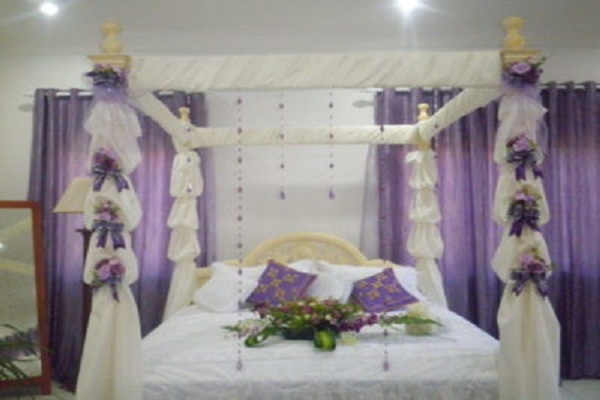 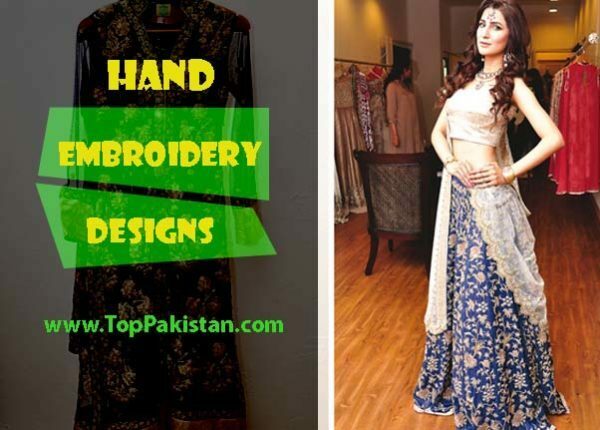 On any wedding and party, the first thing girls are worried about is to get beautiful and stylish party wear with branded stylish matching shoes and accessories. 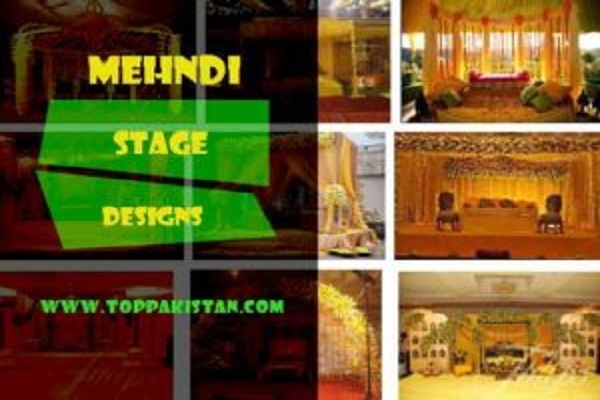 On Eids, girls apply beautiful mehndi designs on their hands on increase their beauty. 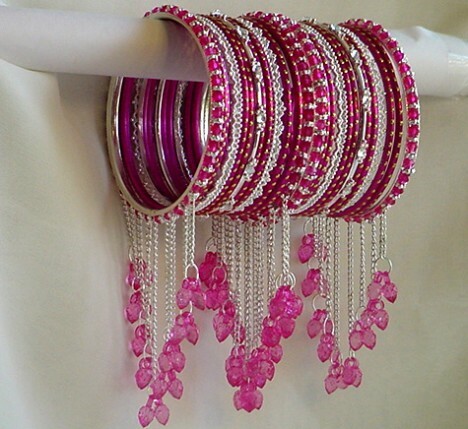 All these preparation are incomplete with out buying beautiful bangles for eid. 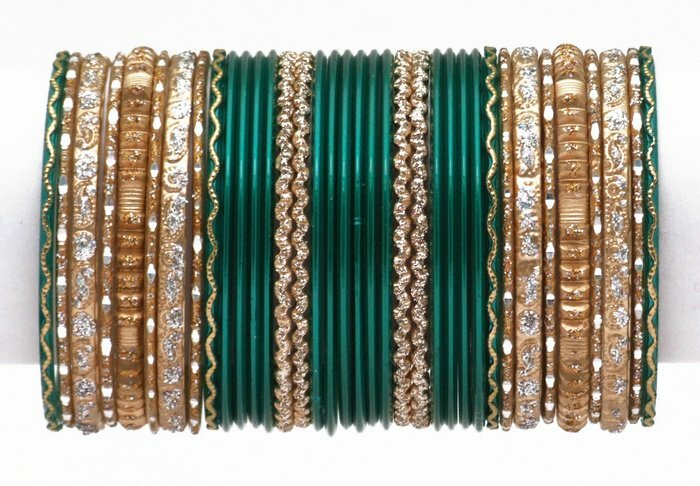 No young girl can skip it as weddings and eids are incomplete without these items. 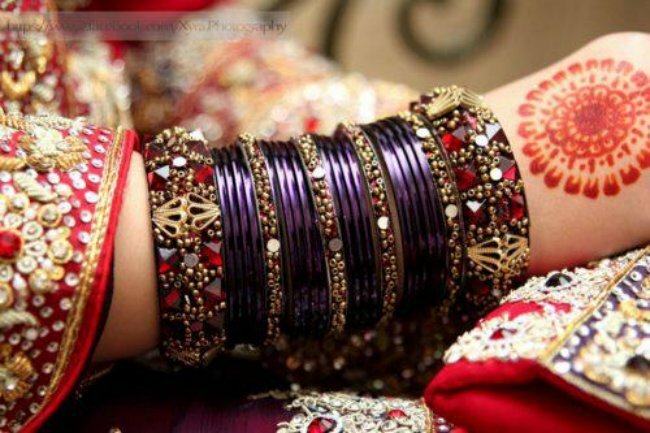 Applying colorful mehndi designs on hands and wearing matching choorain is the first choice of every young girl. 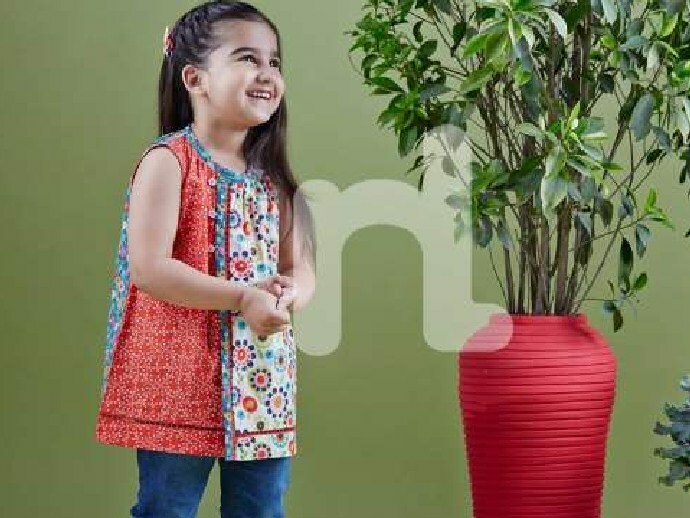 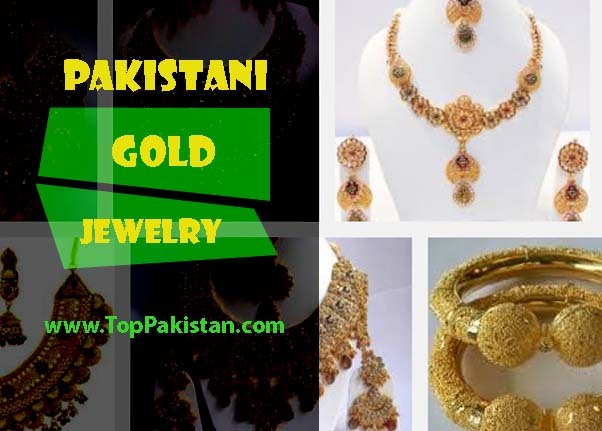 We have selected Special Eid Choorian with New Fashion Trend in mind and according to requirements of every young girl. 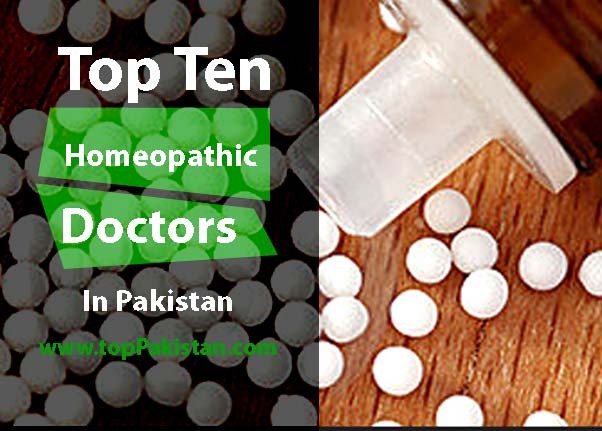 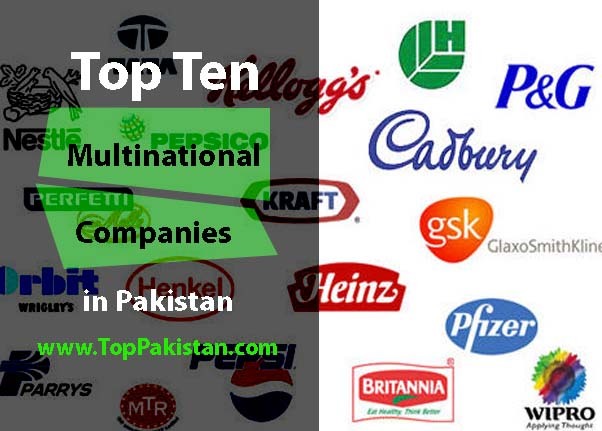 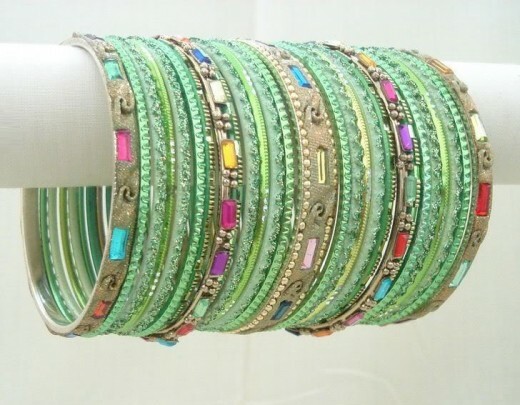 Most commonly used choorian in Pakistan are made of glass. 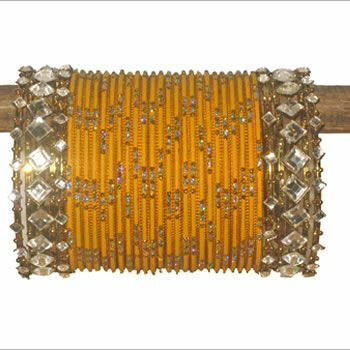 Now a days,metal , plastic and wood chorian is also common. 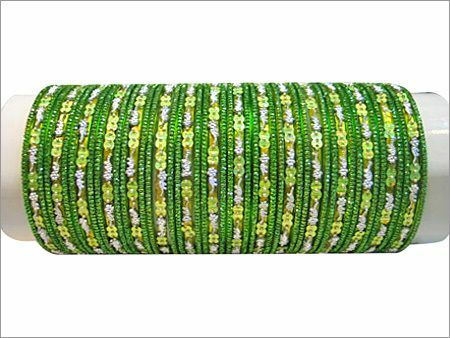 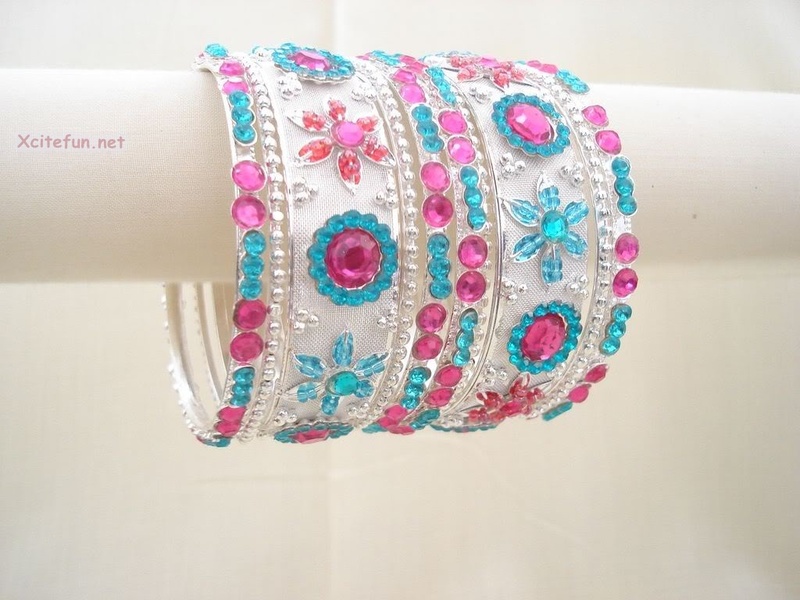 In different eastern countries it is a tradition that every new bride has to wear glass choorian on her wedding day and they think that among these bangles when last choori cracks that is ending phase of honeymoon. 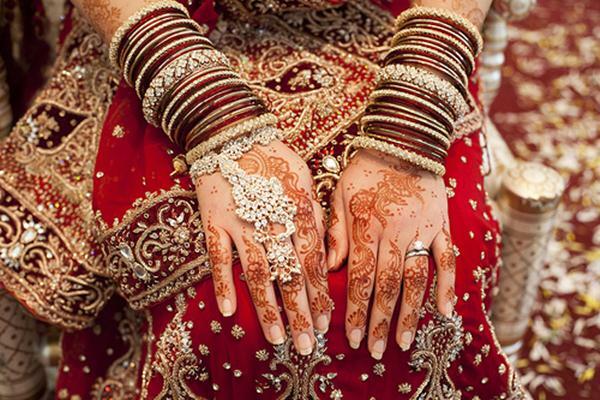 In India, it is considered bad luck if a married women is not wearing any choorian or is bare armed. 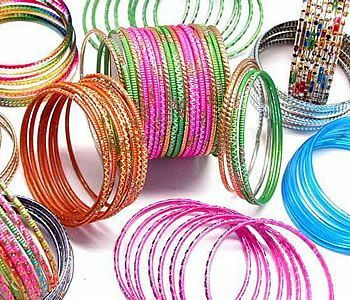 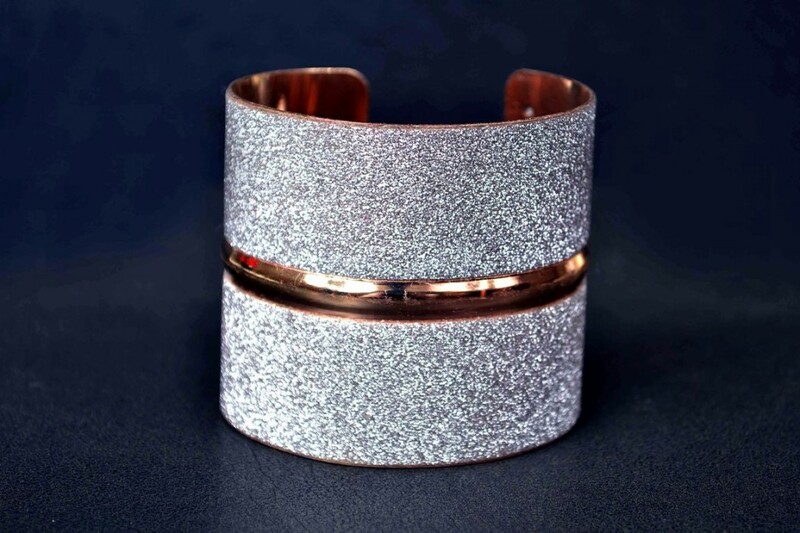 Different type of material is used for making different kinds of bangles.Like metal to lac, rubber, plastic and glass etc. 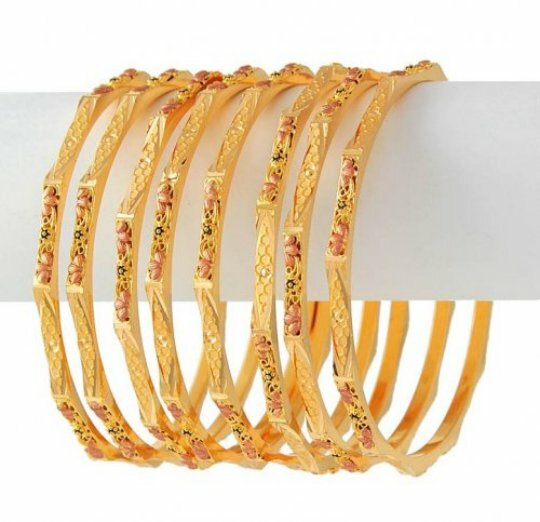 Artifacts work is being performed on the metal to increase its beauty , these kind of bangles are usually expensive because of the work done on these. 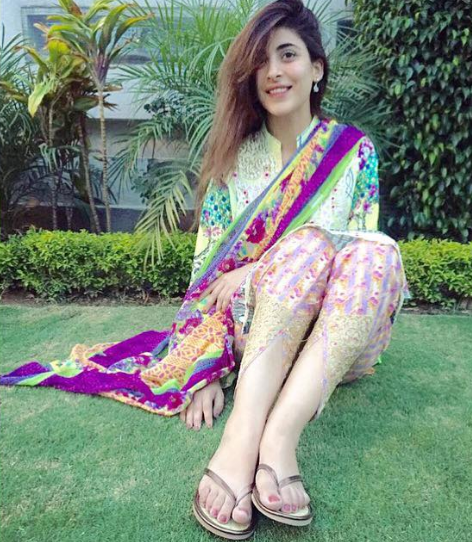 These types of chorian are very rare. 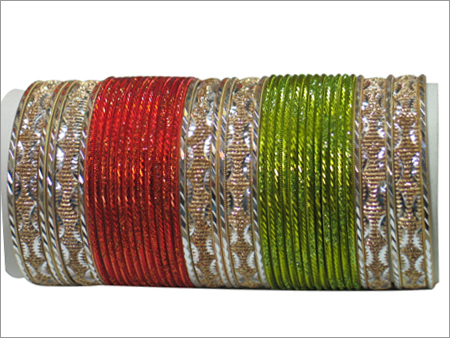 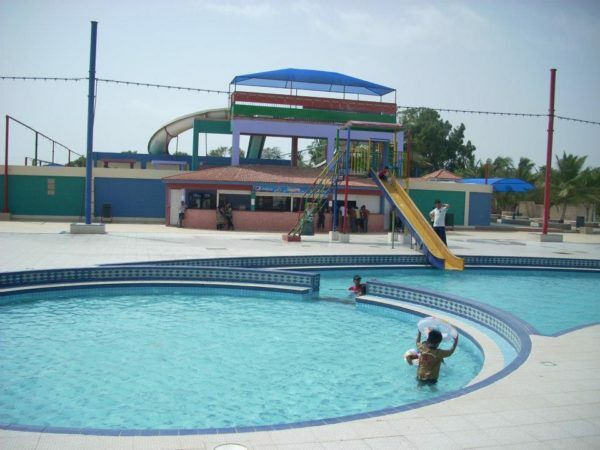 Choorian that are made of lac are also very old and lies in brittle category. 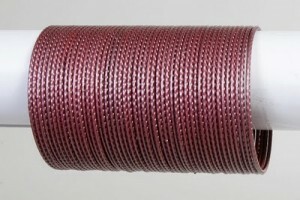 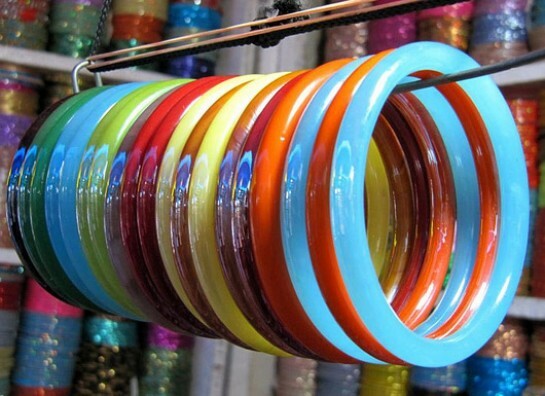 Rubber bangles are widely used in the recent century because of its style. 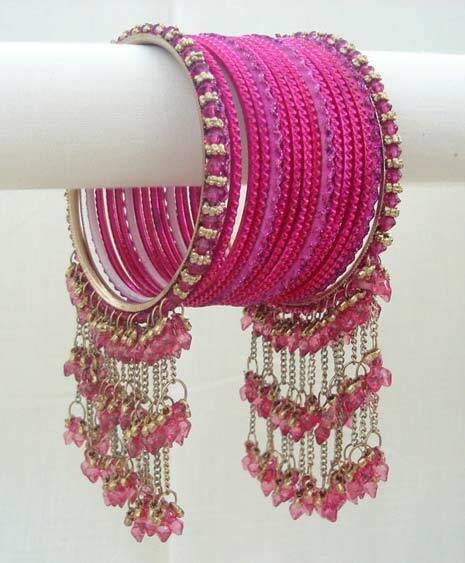 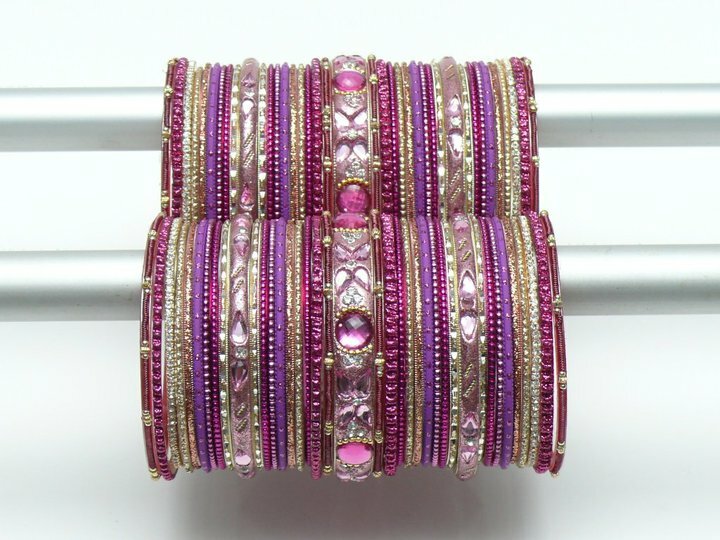 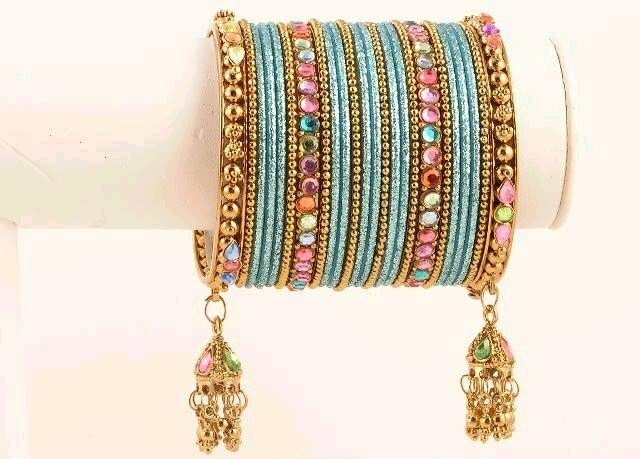 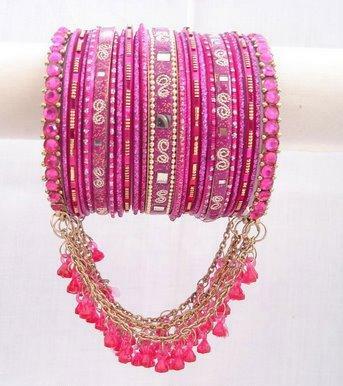 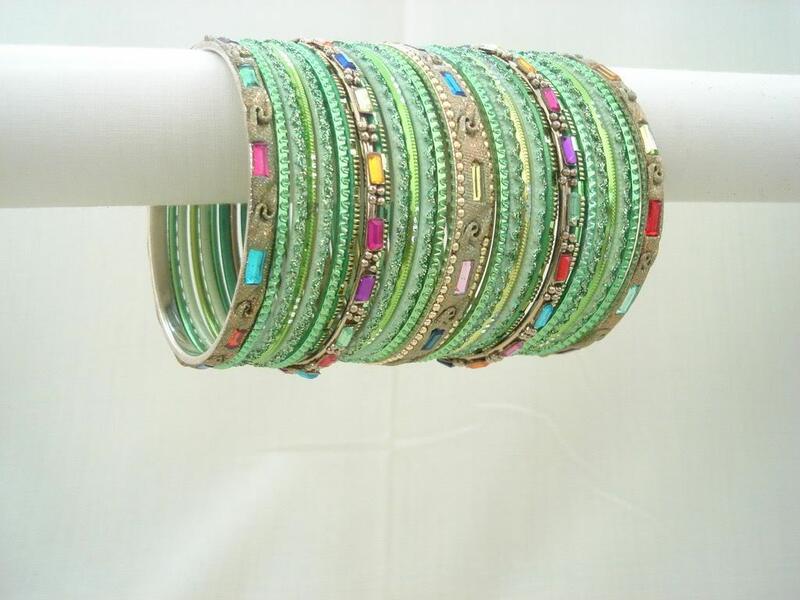 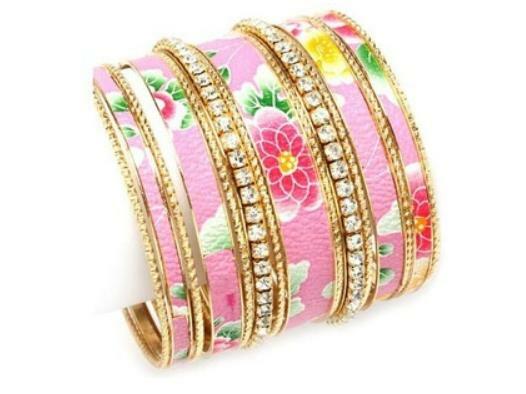 Plastic bangles are also used to get stylish and trendy look.